All THE BRIDGES homes currently listed for sale in Clinton as of 04/19/2019 are shown below. You can change the search criteria at any time by pressing the 'Change Search' button below. "Great Home, Great location. 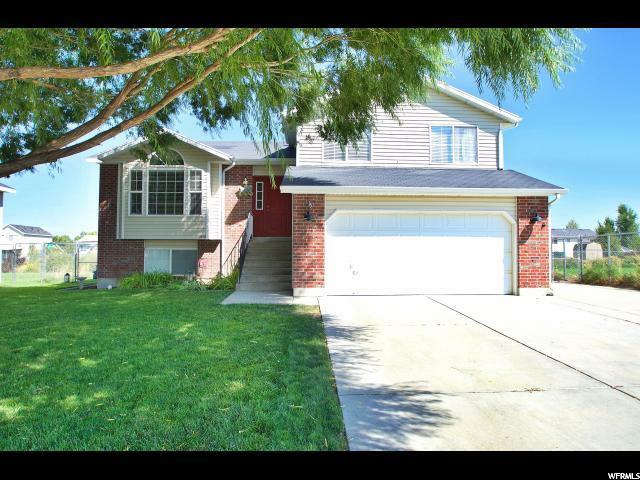 Roomy 4 bed 3 bath home, easy drive to shopping and Hill AFB. Large 2 car garage and RV parking. South facing lot with great views and patio off family room. Front yard is nicely shaded by an awesome willow tree. Storage shelves in Garage can stay or go!"